~TKS for your inquiry for Helmke Drum. 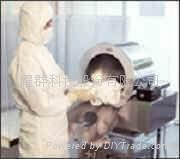 By the way, we know that Cleanroom laundry want to know and test their cleanroom clothes. 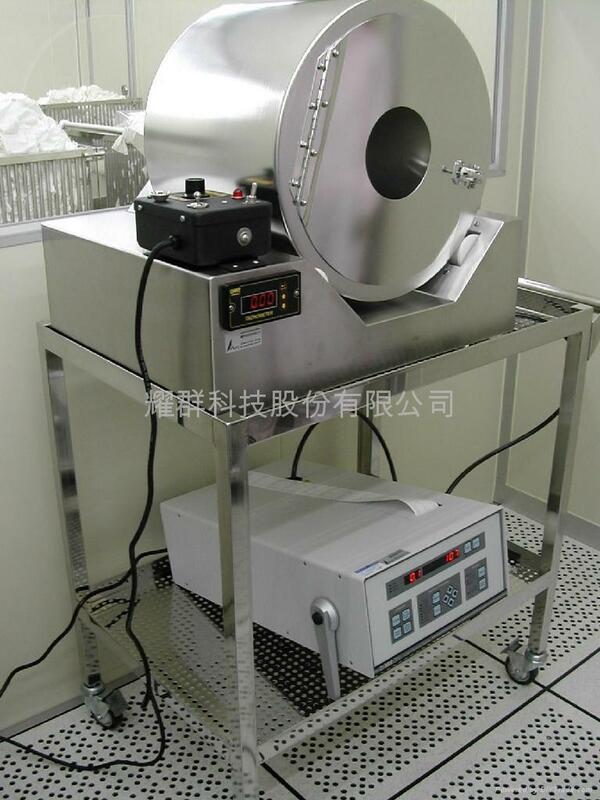 So, you need these machines of Airborne Particle Counter and Helmke Drum to verify your laundering process. And, you must follow the rule of IEST-RP-CC003.3 to know your class of 0.3 and 0.5um after your laundering process. You must know that your Class of DI-Water,too. Because the clean laundering process is very important of DI-water controling by our professional experience. So, We suggest strong that you need Liquid Particle counter to verify your DIW. Please confirm the attached files to let you understand your need machine and instrument. The Price of RTC-3000(USA) Helmke Drum is about .-(Ex-work). If you have a chance to do this order, we will offer the rule of IEST-RP-CC003.2 free to you.